The street in Woonsocket where the shooting occurred. 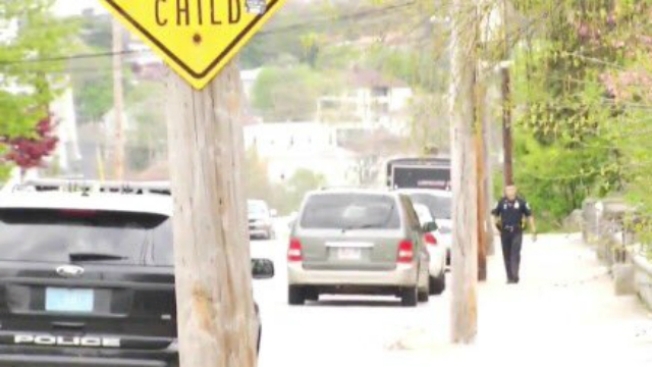 Police are at the scene of a reported shooting at a home in Woonsocket, Rhode Island. WJAR-TV reports that there is a heavy police presence on Carrington Avenue. The exact location of the shooting is not yet known.